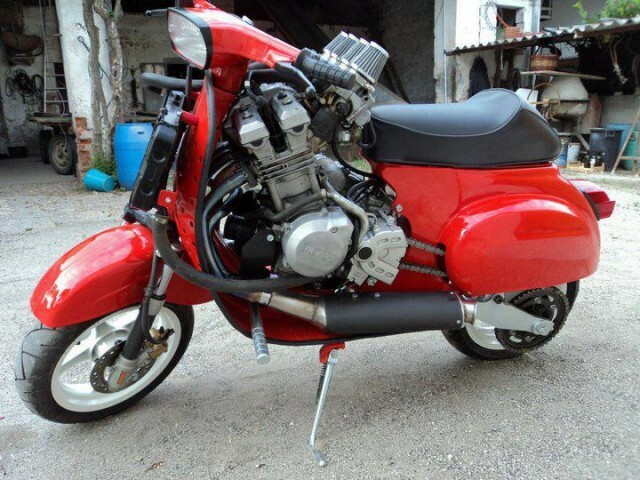 Home » Tanpa Label » Vespa with YZF Engine – World’s Fastest Vespa? Vespa with YZF Engine – World’s Fastest Vespa? 0 Komentar untuk "Vespa with YZF Engine – World’s Fastest Vespa?"